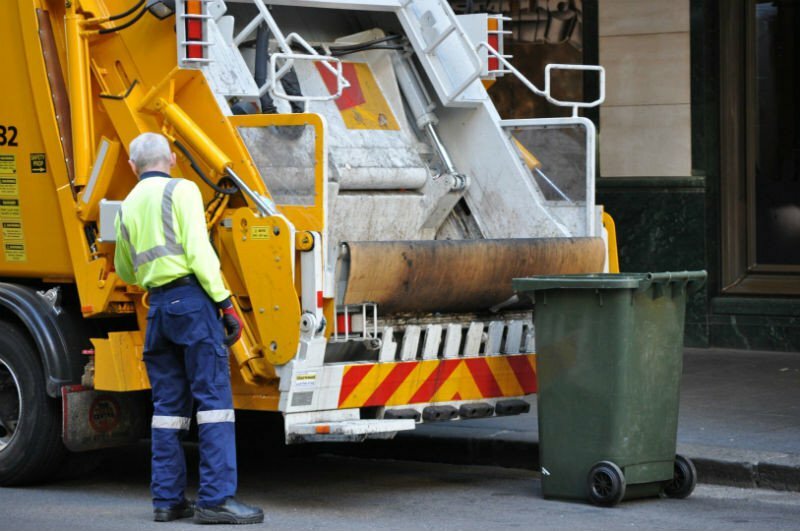 How to recycle and dispose of waste in your kerbside bins and have hazardous, bulky and trade waste collected. 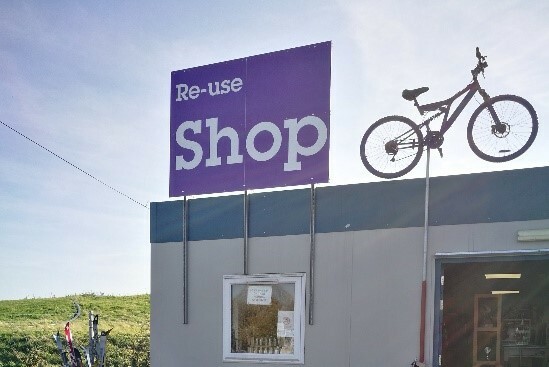 See a map of recycling centres, opening times and find out what you can and can't bring. Learn how to compost waste at home. 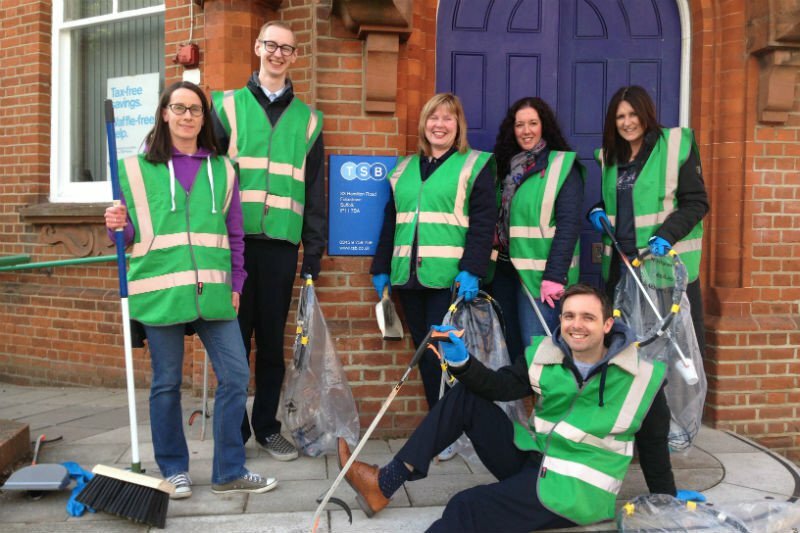 Take part in a litter pick, become a Master Composter, or find other events. 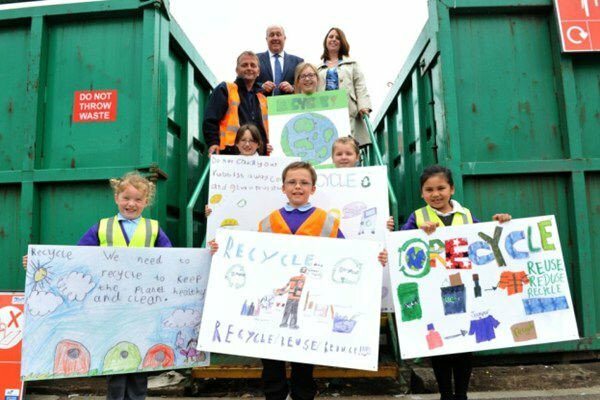 Find classroom resources for children and teachers or explore where your waste goes (& visit)! 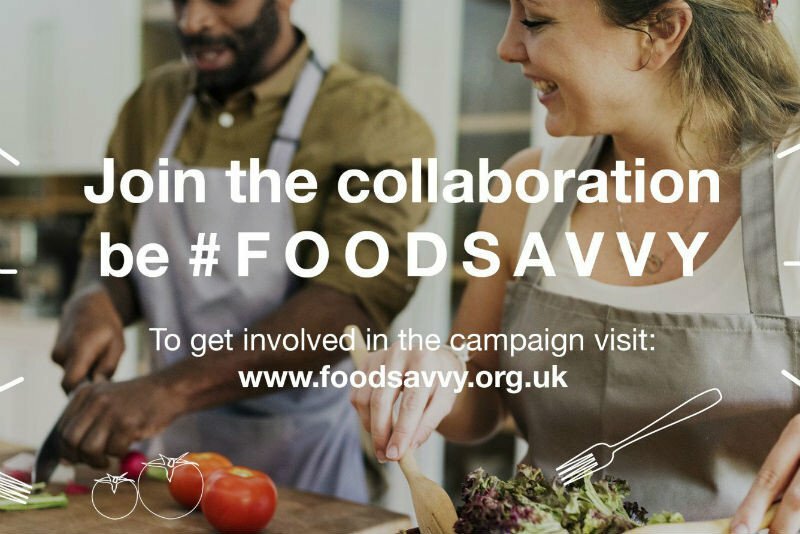 Find out how to reduce your food waste with our Food Savvy challenge. 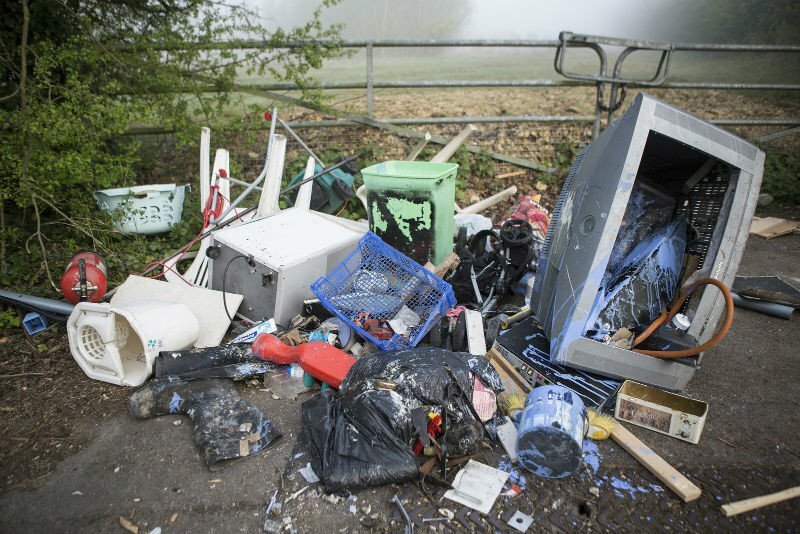 Great practical tips on how to reduce the amount you waste. 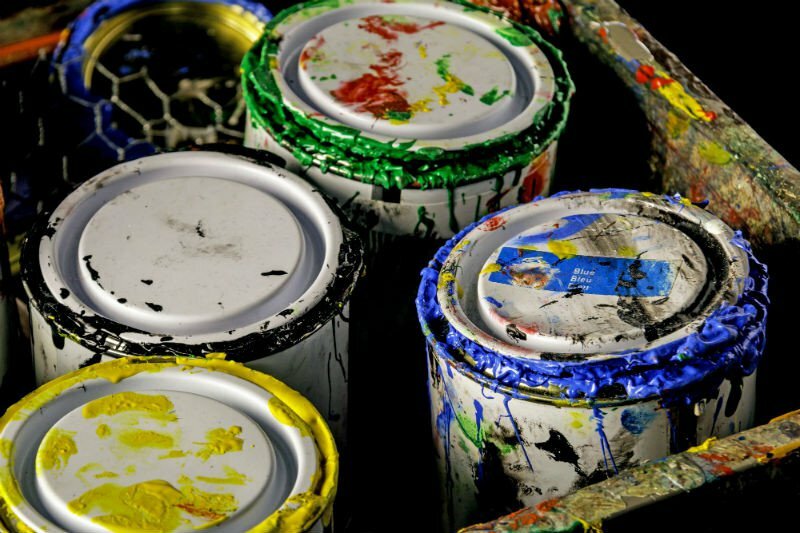 Unsure how to safely get rid of hazardous items (including paint)? Find out here. 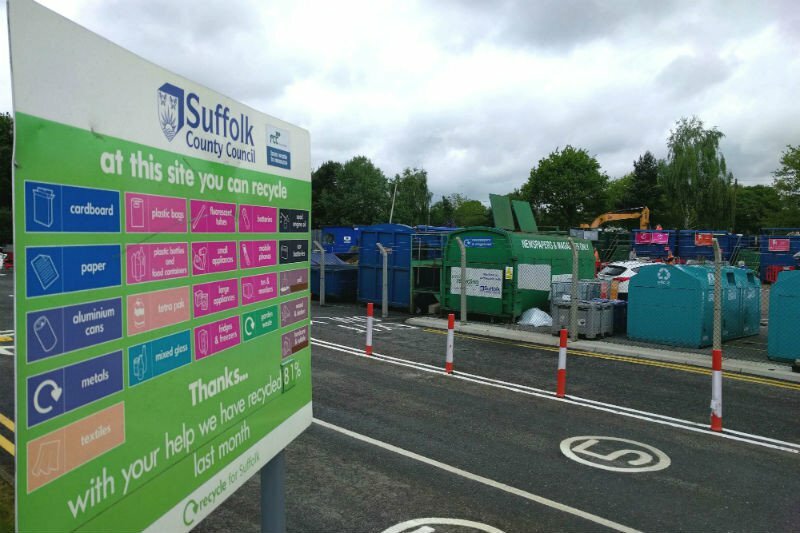 Learn how to set up a trade waste collection or what you need to take waste to Suffolk Recycling Centres. 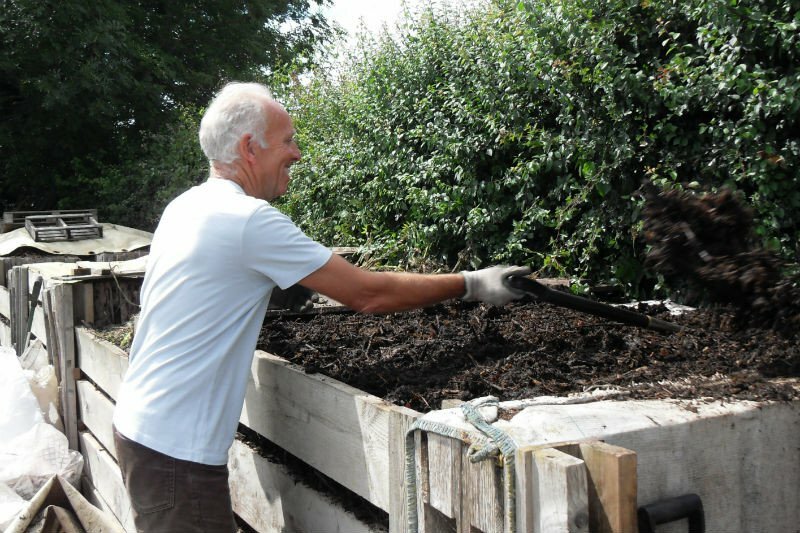 Free two day Suffolk Master Composter foundation course for new volunteers on the 26th and 27th April 2019! 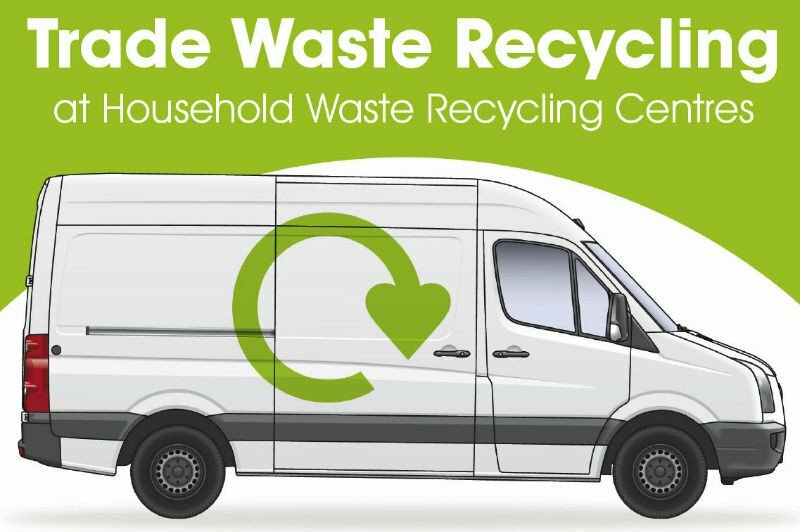 Subscribe to our quarterly email newsletter to receive waste and recycling updates. Read the Spring 2019 edition.